We undertake the act of reorganizing the legal, ownership, operational, or other structures of your company for the purpose of making it more profitable, or better organized for its present needs , which takes place by effecting changes in the composition of your organization or your business portfolios in order to transform it into more profitable one. 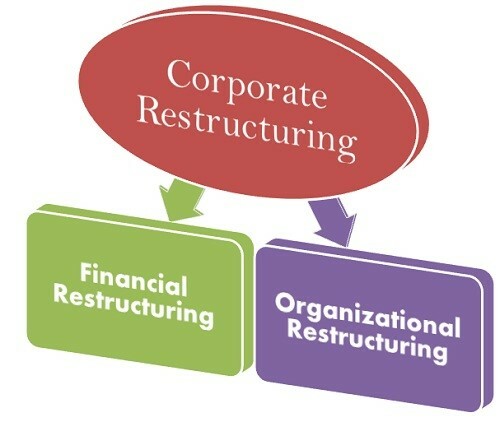 Financial Restructuring: The Financial Restructuring may take place due to a drastic fall in the sales because of the adverse economic conditions. Here, we may change the equity pattern, cross-holding pattern, debt-servicing schedule and the equity holdings. All this is done to sustain the profitability of the company and sustain in the market. 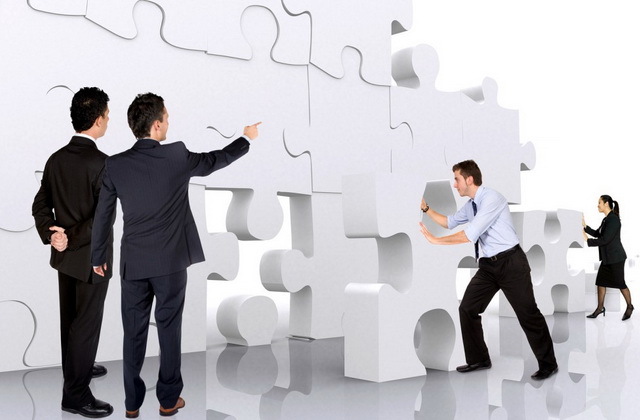 Organizational Restructuring: The Organizational Restructuring means changing the structure of your organization, such as reducing the hierarchical levels, downsizing the employees, redesigning the job positions and changing the reporting relationships. This is done to cut the cost and pay off the outstanding debt to continue with the business operations. 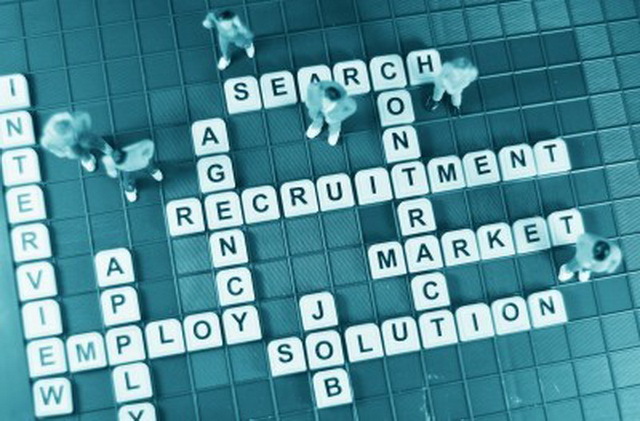 We are experts in the global search and selection industry - we work with professional and managerial talent locally and worldwide. Every day, we help businesses to find the talent that they need in order to drive their growth, profits and long-term success. We firmly believe that our deep market expertise can benefit organizations that seek a knowledgeable and professional business partner, with scale and global reach. Most importantly, we remove the risk of running a business that lacks the talented staff to make it succeed. Our purpose is more than just connecting job seekers, recruiters and employers. We are passionate about inspiring people to better themselves, to grab opportunities, and to believe in themselves. Simply we link talents to causes.